***Bills included! 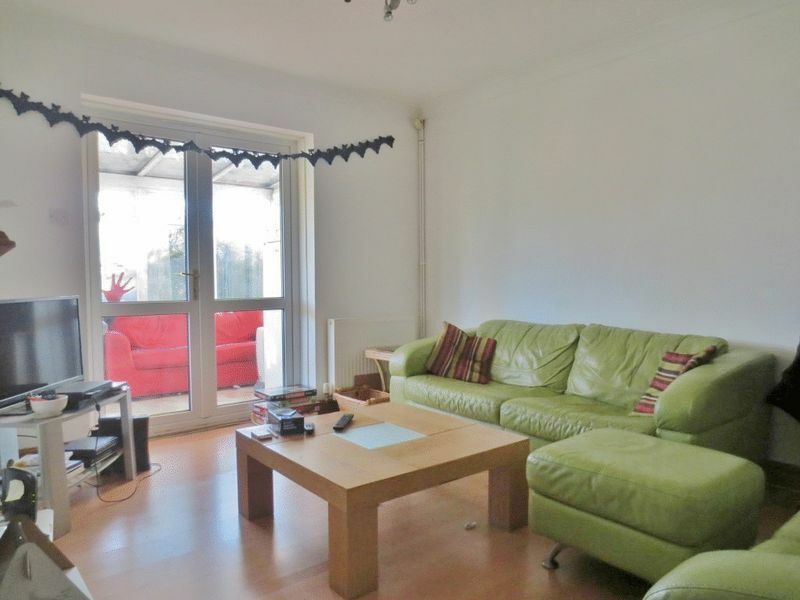 Rent includes Electricity, Gas and Water - Contents insurance and Seasonal gardener also included*** Brilliant 5 bedroom furnished student house, situated on Wolseley Road in Coldean. Perfect for those looking for a quieter place to unwind after a long day in the library. The nearest bus stop is only a few minutes walk away, with regular links to Sussex university and the City Centre. 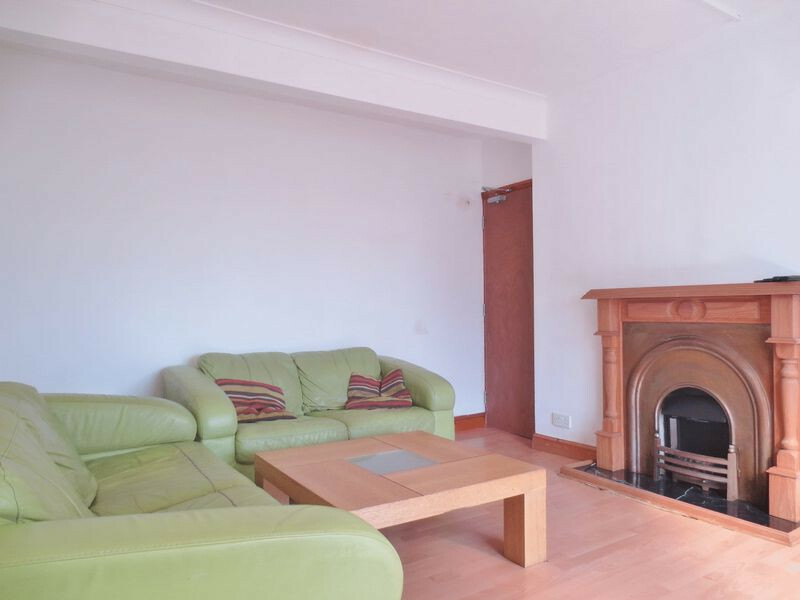 The property is bright and airy, offering gas central heating and double glazing throughout. The door to the house opens into an entrance hallway providing access to a ground floor bedroom and storage under the stairs. Following the hallway brings you into a large open plan kitchen living area with large double glass doors leading into the conservatory. The kitchens' appliances include a fridge freezer, washing machine, dishwasher and gas hob oven. Through the kitchen is the conservatory, furnished with additional sofas and overlooking the large rear garden. At the rear of the house is a second ground floor bedroom which boasts a modern shower room and WC. On the first floor are a two double bedrooms and a single room, all with wooden flooring and fully furnished. To the end of the hallway is a well presented bathroom with bath, overhead shower, wash basin and WC.